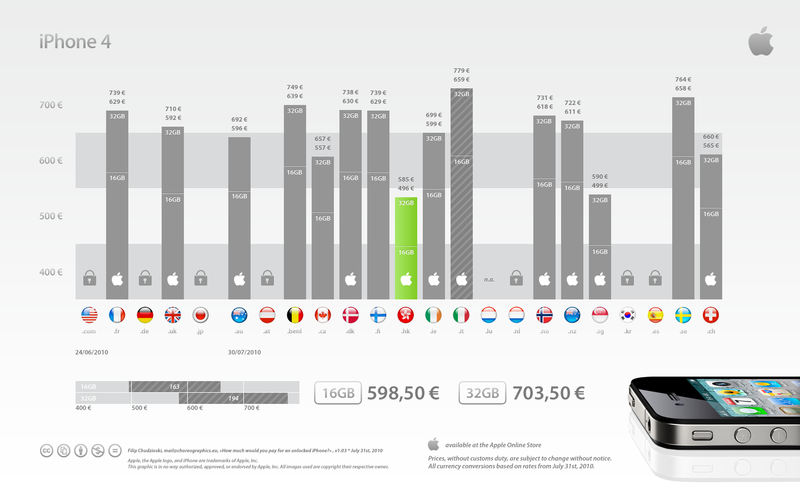 Heres a demographic on where you could get your factory unlocked iPhone 4 and at what price. HK seems to be the best option and the second placer is Singapore. Waiting time to get a unit is around 3 weeks. And you need to have it shipped to someone who lives there.